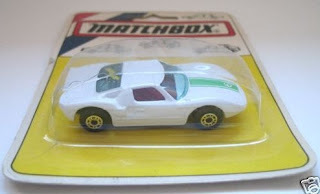 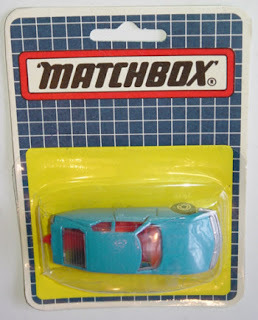 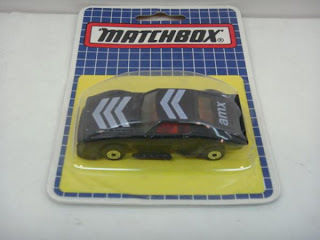 After the Corgi get a deal the Matchbox - the other biggest diecast company - wanted to get a contract with one of the socialist era country too. 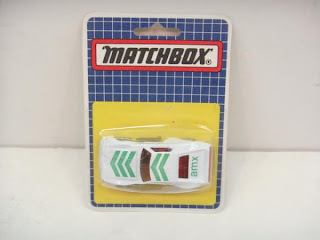 In first step the Matchbox choose the small firm - Metalbox GMK who already produce a diecast and plastic toy before (see also: Corgi) - because they already had a basic knowledge, tooling practices for the requested operation. 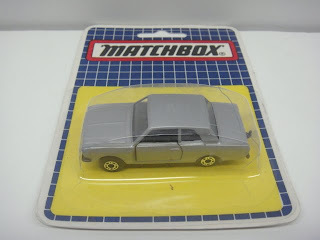 The Metalbox GMK and Matchbox get a contract according with the authorization of the Hungarian Ministry of Trading - (in Hungarian = KERMI - Kereskedelmi Minisztérium) to produce diacast car 100pc pre-production and 10.000pc standardized-production per type. 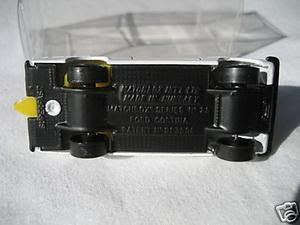 (We have no information about the exact final product number). 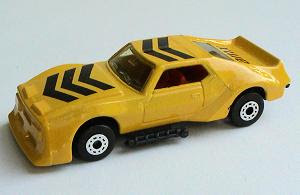 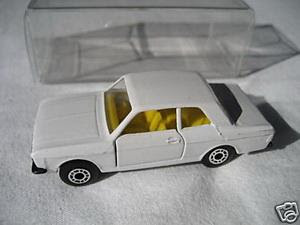 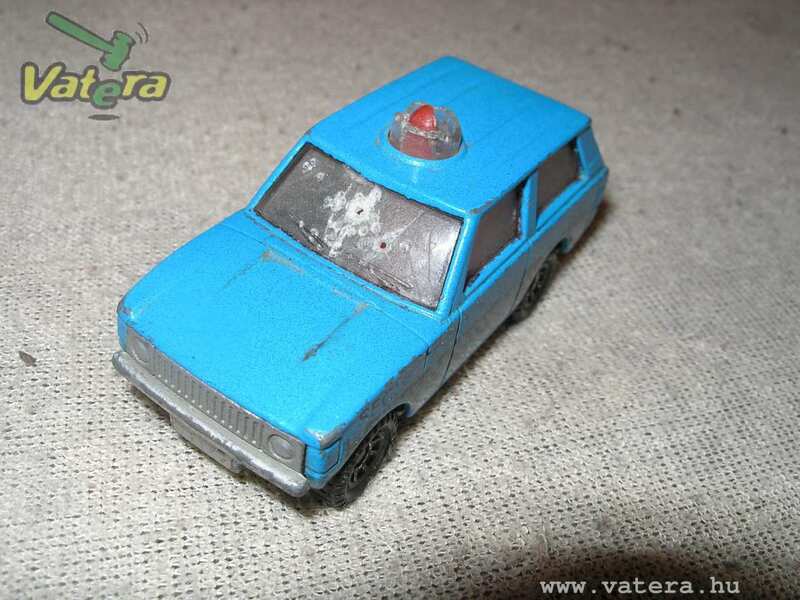 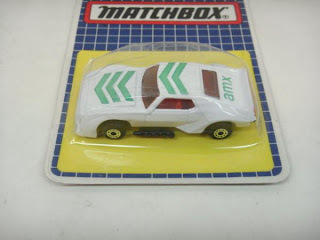 The Matchbox transfered all required manufacturing machine in Hungary according their contract than the production is started of october in 1986 till working the official 1988 ending. 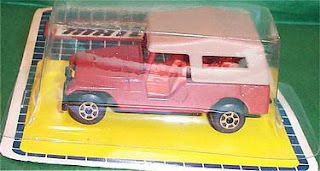 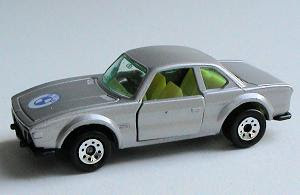 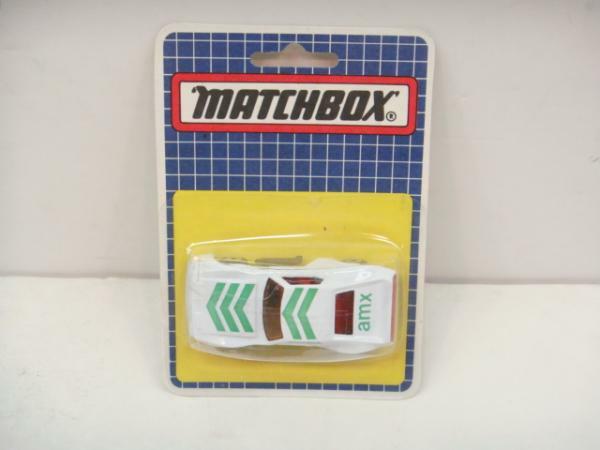 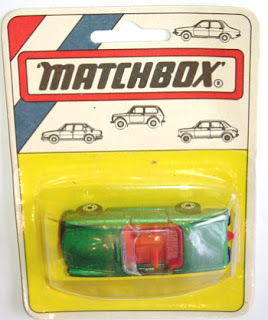 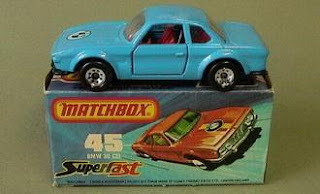 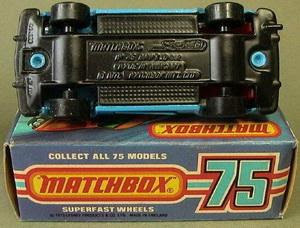 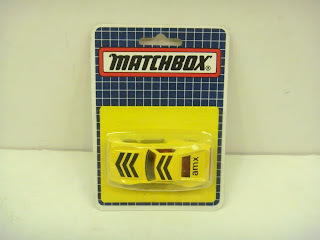 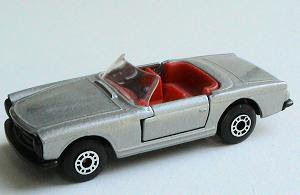 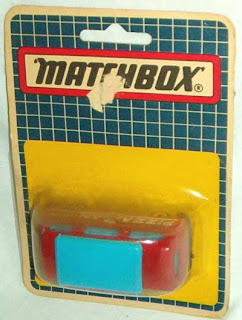 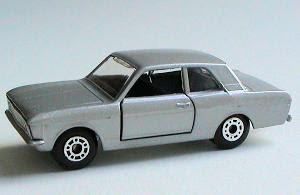 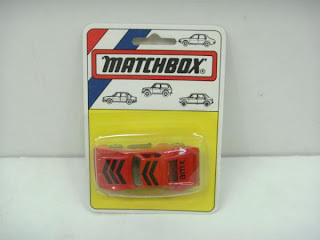 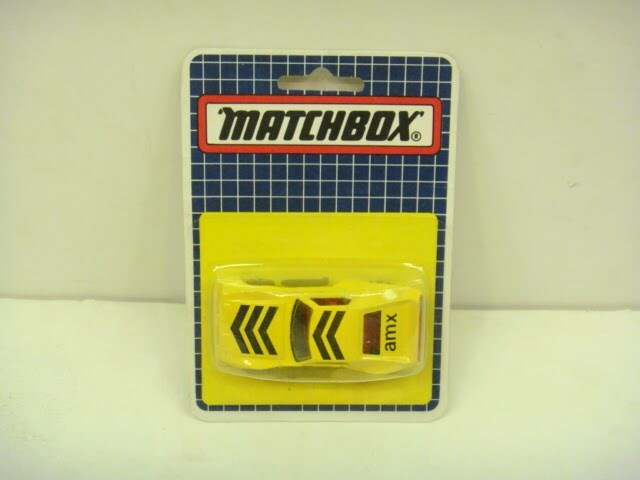 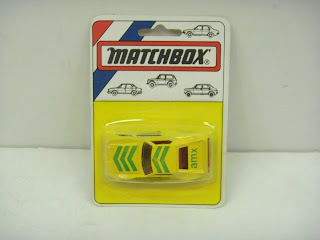 The finishing of the production was an economical and strategic decision because the Matchbox gave an authorisation to Metalbox to sell their products only the socialist and domestic market and the Matchbox had no garantee the economical interoperability and the producing quality after the socialist era was collapsed. Their prognosis came true with the Bulgarian made Matchbox, and the company left the socialist era in end of 1988 / early of 1989. 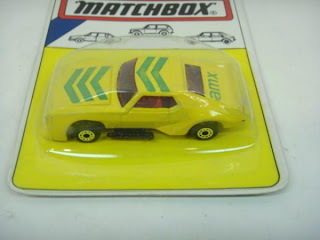 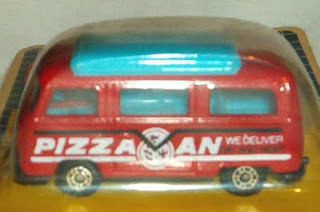 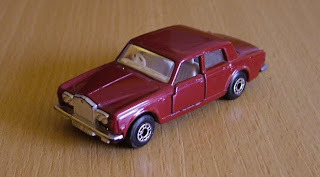 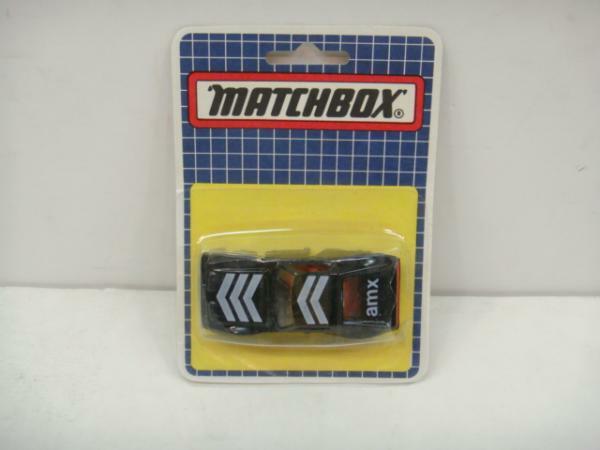 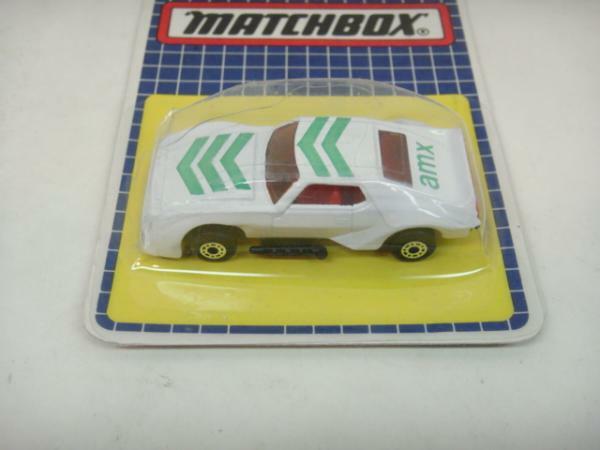 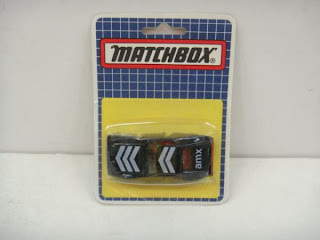 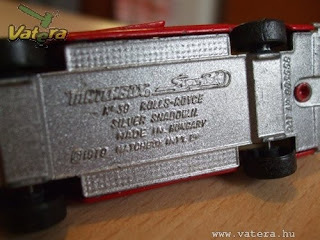 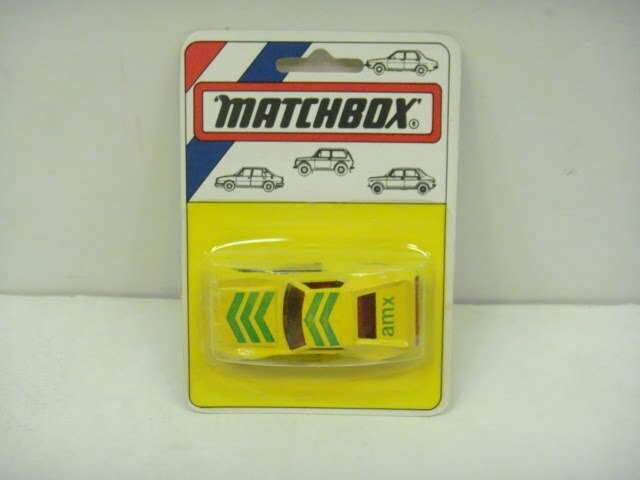 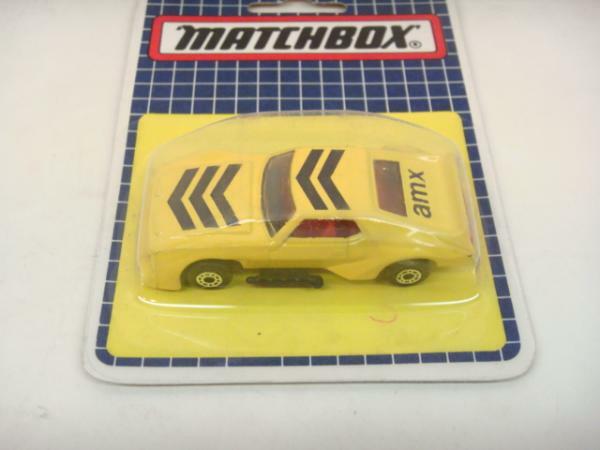 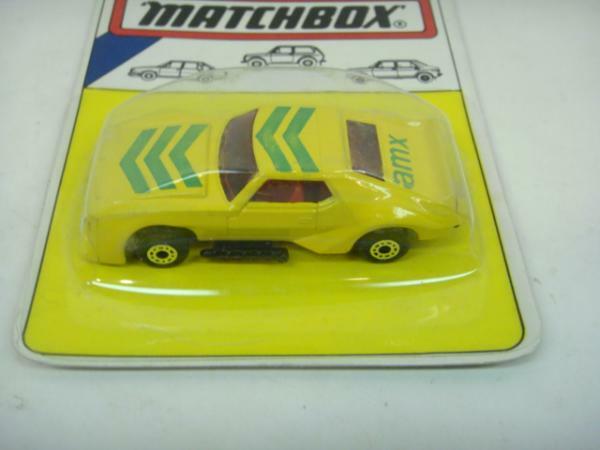 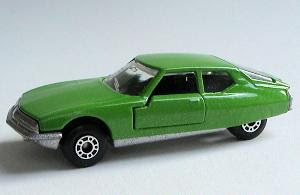 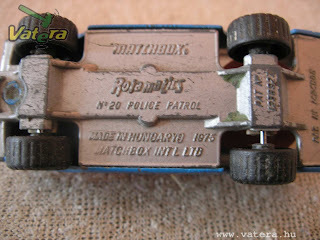 The Hungarian made Matchbox's officially had no any difference than the "normal" Matchbox ones but sometimes the Metalbox use a different wheel, paint color, and packing type. 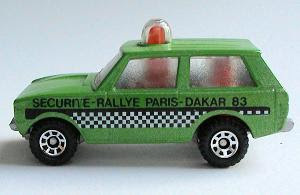 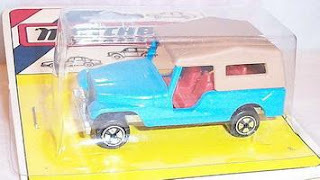 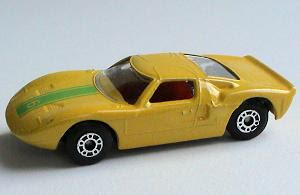 Especially with the CJ6, AMX Prostocker, VW Camper, Ford GT. 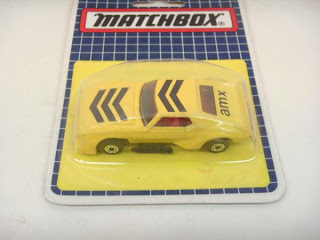 A little correction if you don't mind: KERMI is stands for Kereskedelmi Minőségellenőrző Intézet (Quality Controll Institute of Trading Goods).